I have a passion for natural history, so this fine book by Iain McCalman really appealed to me. It’s very interdisciplinary, so it’s not just a book about the largest reef system in the world–Australia’s Great Barrier Reef. 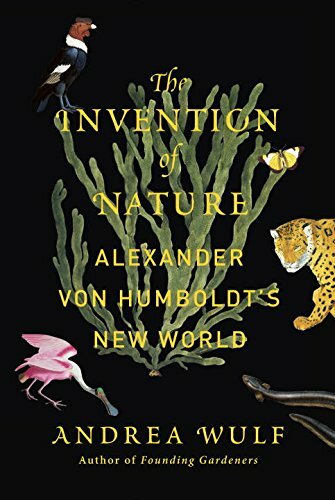 McCalman also delves into zoology, botany, geology, meteorology, besides human history, biography, and economics. 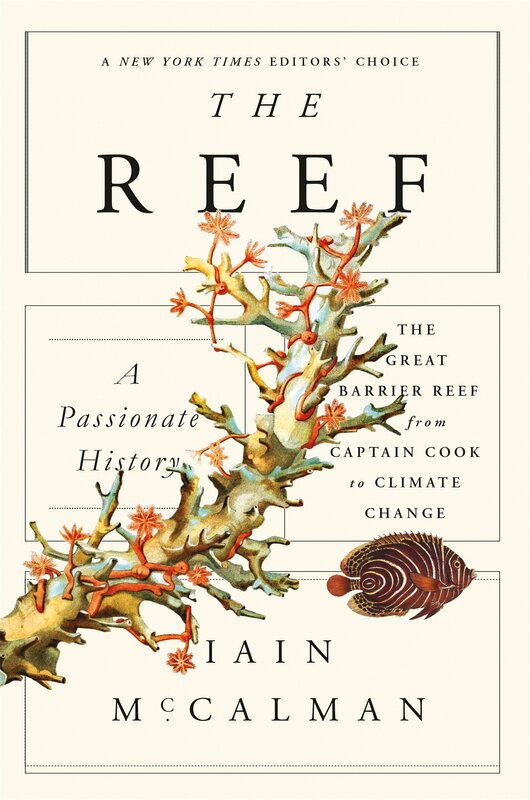 Generally, he covers the history of the discovery of the reef system and the theories about it chronologically, from Captain Cook getting stuck in the middle of it for weeks to the days of settlement, and finally speculation on the very possible extinction of the reef. Besides Captain Cook, there are also other luminaries of science who make an appearance in The Reef: the great botanist Joseph Banks, Charles Darwin and his subsidence theory of reef development, and Charlie Veron, perhaps the great reef scientist ever. But the best stories are those about the formerly unknown reef lovers like the back-to-nature couple Ted and Bertha Banfield, who lived in a shack along the reef for six years and later became famous for writing a bestselling book, The Confessions of a Beachcomber, in 1907. 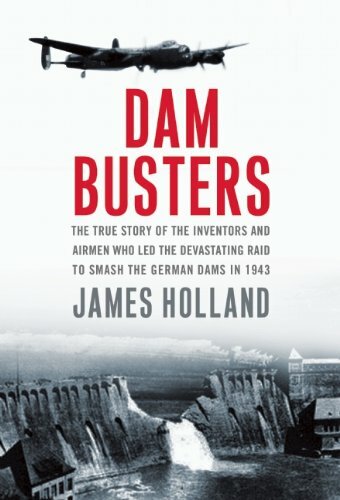 McCalman,a historian and explorers, weaves the science and the people together seamlessly into a fascinating book. You can purchase it here.